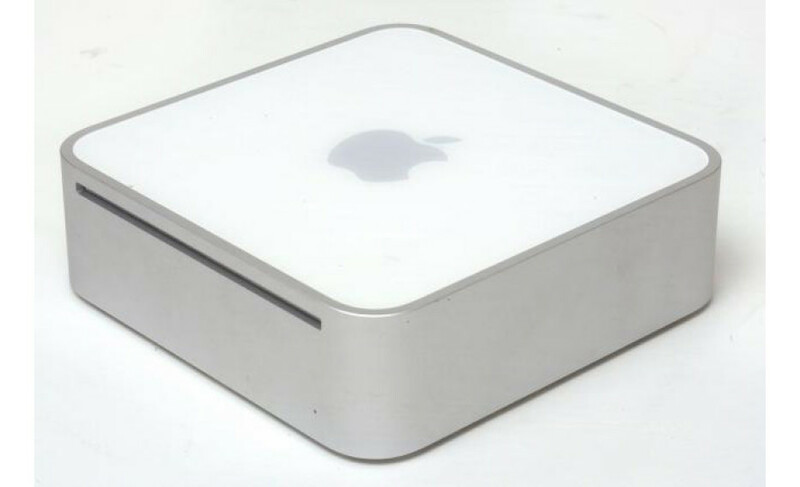 Intel’s Haswell processor has been around for more than six months but the Apple Mac Mini still has not received any Haswell processors so far. This will, however, change very soon with the computer line getting the new chips as soon as next month. According to early online sources the Mac Mini line will get Haswell processors with the most advanced integrated GPU known as Iris Pro. 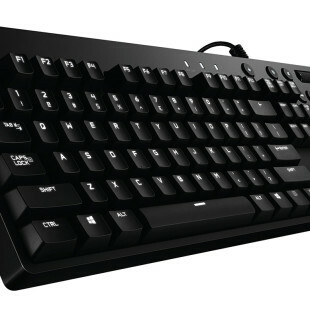 The computers will also get 802.11ac Wi-Fi, USB 3.0, Thunderbolt and Mac OS X Mavericks. There isn’t much more information on the upcoming new Mac Mini computers but if you want one now, wait a little – it will be worth it. You have heard about Cuban cigars, right? 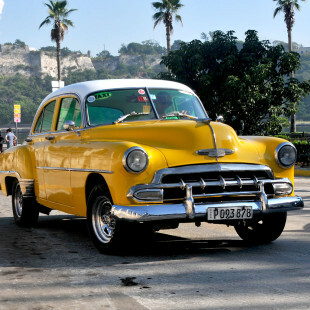 But what about Cuban automobiles?